Make it a night right here at Sky City Casino and Hotel! Join us for the Easter Cash $8,000 total cash giveaway! Fuel up for more gaming thrills with the temptations at Huwak`a Restaurant, Haanu Snackbar or the Piñon Tree Coffee Bar. 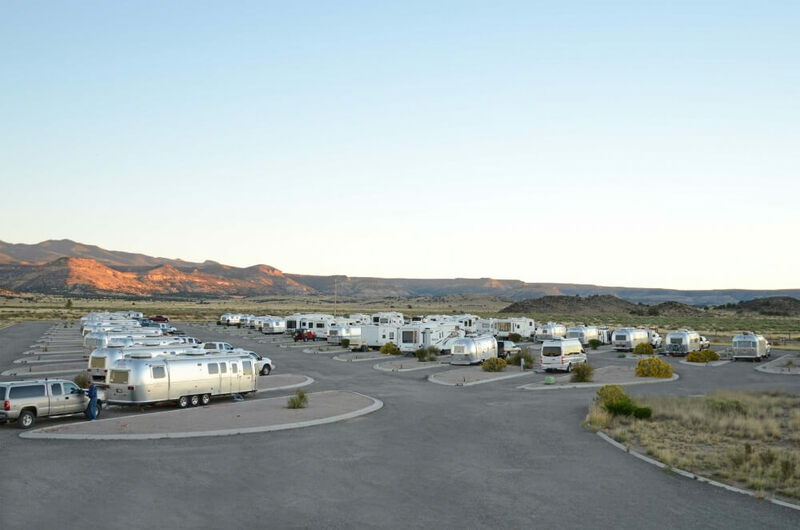 A favorite among Route 66 travelers, Sky City RV Park offers gorgeous views of Mt. Taylor all within walking distance to the Sky City Casino, nearby Sky City Travel Center, hotel seasonal pool and more. © 2019 Sky City. All Rights Reserved. Sky City Casino supports responsible gaming.